And our factory engineer can make drawings from your information. If order different sizes, MOQ is 50pcs. 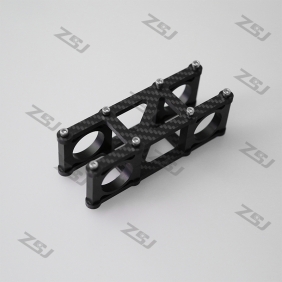 Write review about (MV007 Famoushobby 3 Axis brushless gimbal-4mm carbon fiber handle bracket with aluminum clamps 1set): Before you write an review, please make sure that you are in logging status.